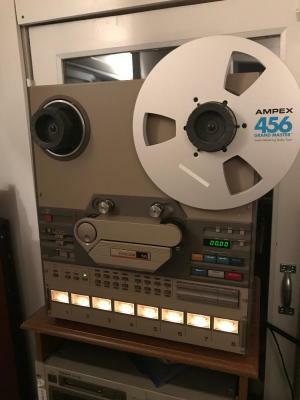 ANALOG and DIGITAL Tape Transfer to WAV Files For Use In ProTools, Nuendo, Cubase, Logic, Digital Performer or Any Other DAW! 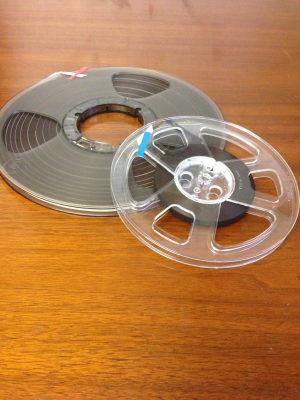 These days, because of the age of tapes, they have developed a condition that causes them to simply not play anymore usually to mosture content in them. However, I can make the tapes play very well again after a process called "baking". This is included in the price for transferring. 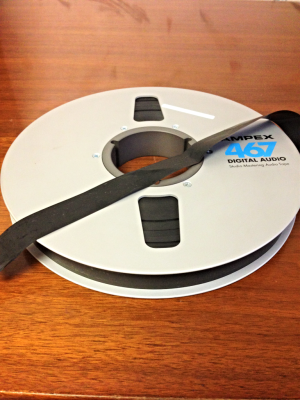 Typically Both Analog and Digital tapes require this process to be done. Please don't try this at home as you could ruin your tapes. Leave it to me! These are either 16 or 24 track. 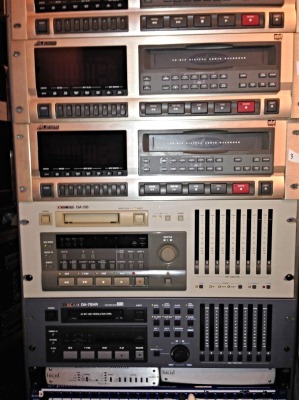 Some had noise reduction such as Dolby A, Dolby SR, DBX or Telecom. The speeds were 15 or 30 IPS. 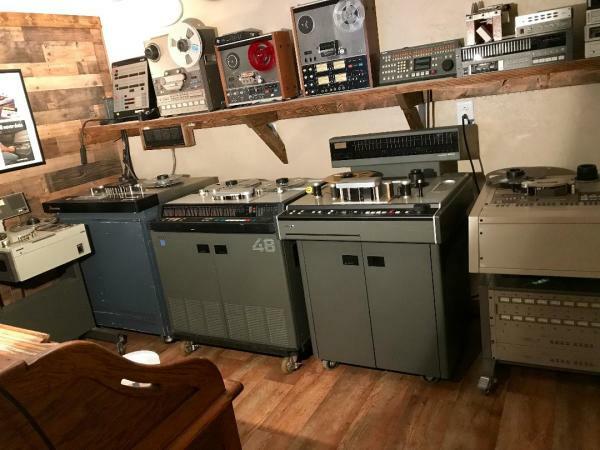 Many brands including Studer, Sony, Otari, Ampex, MCI, Scully, etc. 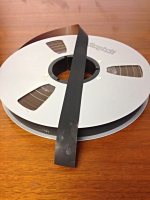 The cost to transfer to 24 bit WAV is $150.00 per reel. These are either 8 track or 16 track. Some had Dolby or DBX noise reduction. The speeds were usually 7.5, 15 or 30 IPS. 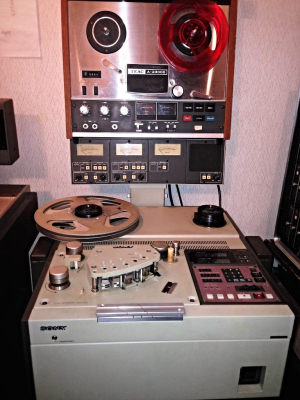 The machines were usually early Ampex or later Tascam. I recommend sending your tapes via overnight express such as UPS or FEDEX. This is the safest way. I will send you back the tapes but you must include return shipping charges. You must pack the tapes well to avoid damage. These are 32 track PD digital format running at 44.1 or 48K. Typically made on the Mitsubishi X-850, X-880 and Otari DTR-900 machines. 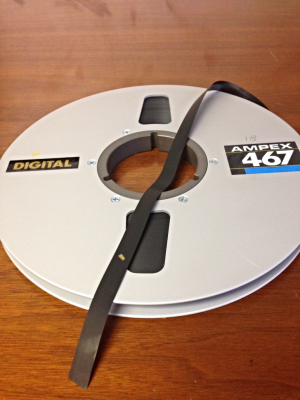 These are either 24 or 48 track DASH digital format tapes running at 44.1 or 48K. 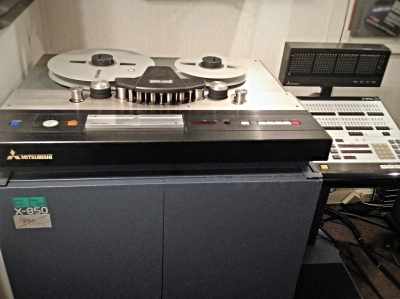 Typically made on the Sony 3324, 3348 or Studer 48 track digital machine. 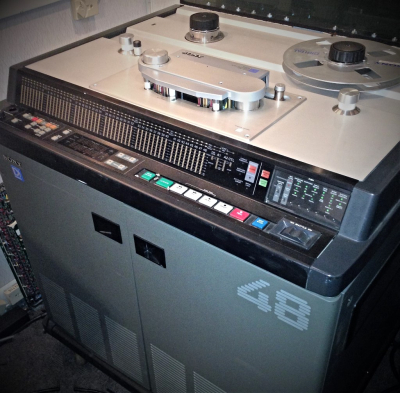 The cost for transfer to 24 bit WAV is $150.00 per reel. Typically clients will include a USB flash drive with their tapes to add their files onto. I try to avoid uploading the files due to very large file size. 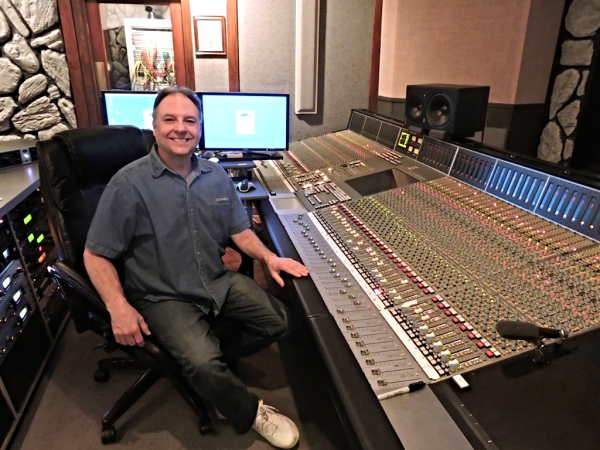 On average, one multitrack song could be up to 2GB. I can provide an USB thumb drive for $30.00. I normally transfer the files at 48K 24bit. These can be various formats including half-track, two track and quarter track. Speeds were typically 3 3/4, 7.5, 15 and 30 IPS. Some had Dolby A or SR or DBX noise reduction. 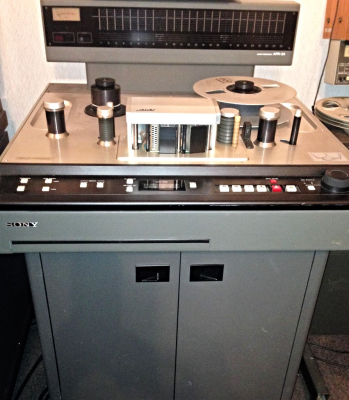 The cost for transfer is $75.00 per reel to 24 bit WAV or 16 bit CD. 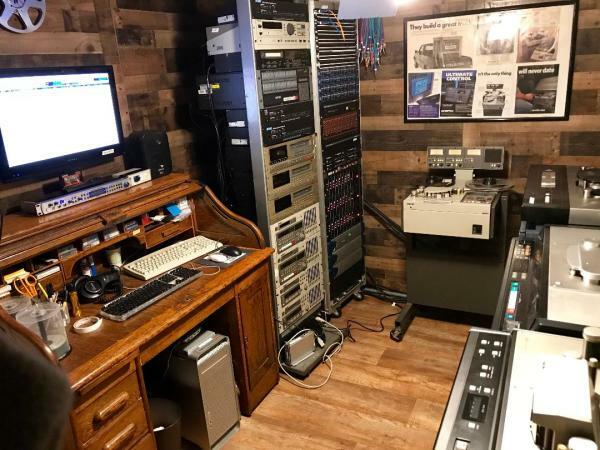 These drives were made on the OTARI RADAR II, MACKIE MDR/24 and HDR/24, And ALESIS HD-24 Machines. They were all 24 track. They used hard drives mounted in caddies that fit the respective machines. The files could have been backed up to DVD RAM or Exabyte on the RADAR II. The cost for transfering these files to common WAV files is $150.00 per project on the drive or backup disc. These were either 16 or 20 bit formats. 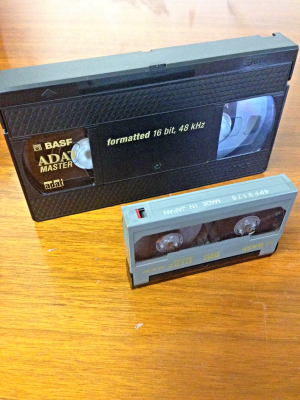 The ADAT tapes were typically made on Alesis or Fostex machines while the DTRS tapes were made on Tascam DA-88 or Sony DTRS machines. 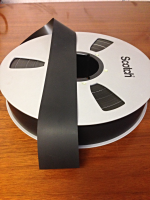 The cost to transfer to 24 bit WAV is $50.00 per tape.